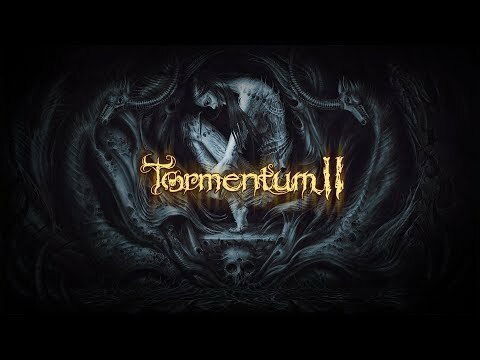 Tormentum II, a long-awaited continuation of the dark adventure game inspired by the works of H.R. Giger and Zdzisław Beksinski, will appear on the Steam platform in 2019. In 2019, thanks to the Polish studio OhNoo, the door to the dark world of Tormentum will open again. Tormentum II is a Point & Click adventure game taking place in a dark, surreal world full of gloomy characters and repulsive creatures taken straight from the scariest horrors. The hand-drawn graphics, referring to the work of outstanding painters such as H.R.Giger or Zdzisław Beksiński, will take care of the one-of-a-kind impressions that spice up the players with shivers. The upcoming Tormentum II PC release date is June 20, 2019 in the US and the UK. Notify me when Tormentum II is available.